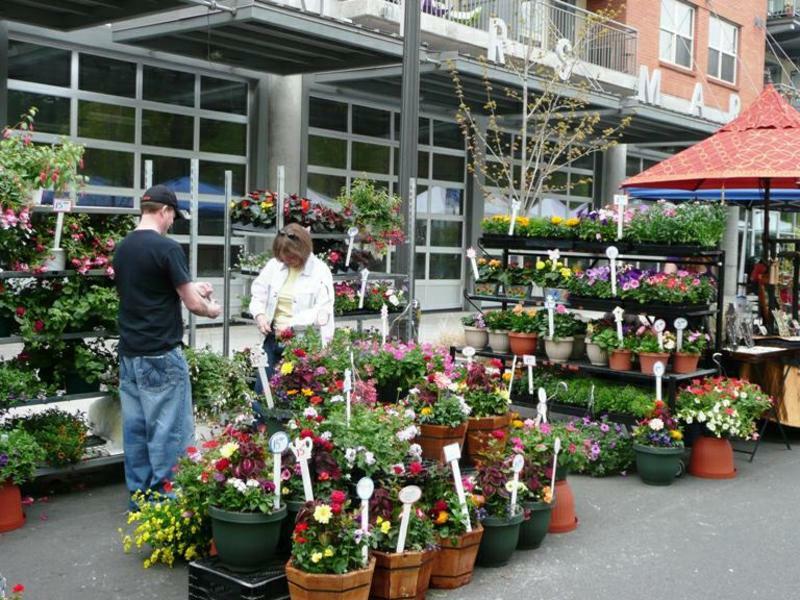 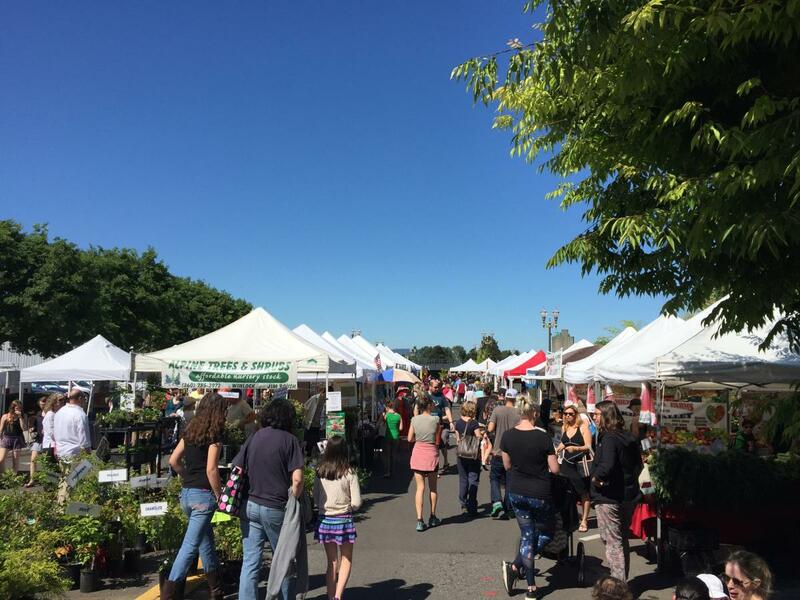 The Farmers Market is an eclectic mixture of food, high-end crafts, farm-direct produce and thriving nursery stock. 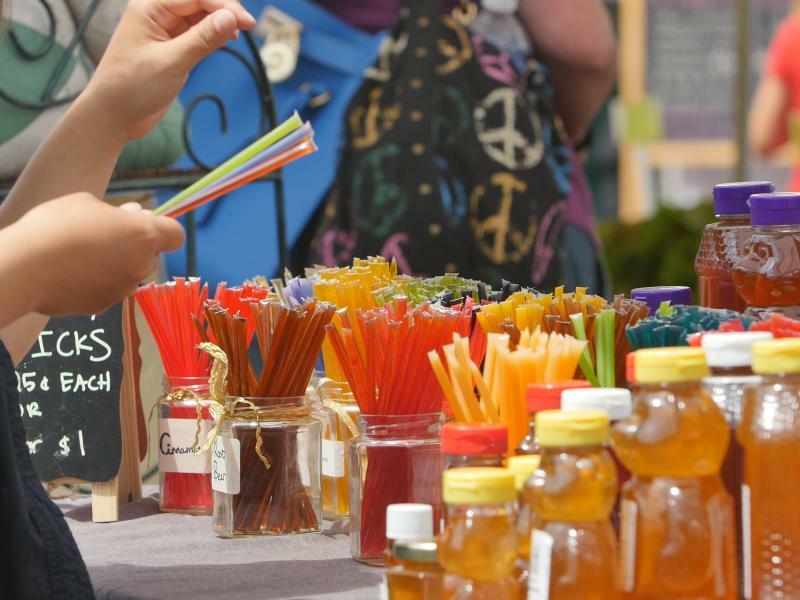 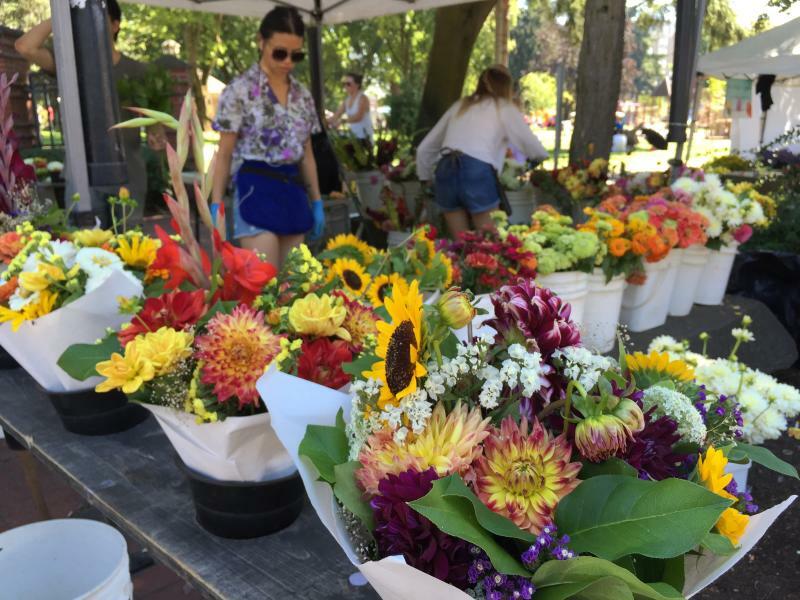 From March through October, Esther and 6th Streets are filled with 100+ vendors offering local produce, plants, arts and crafts. 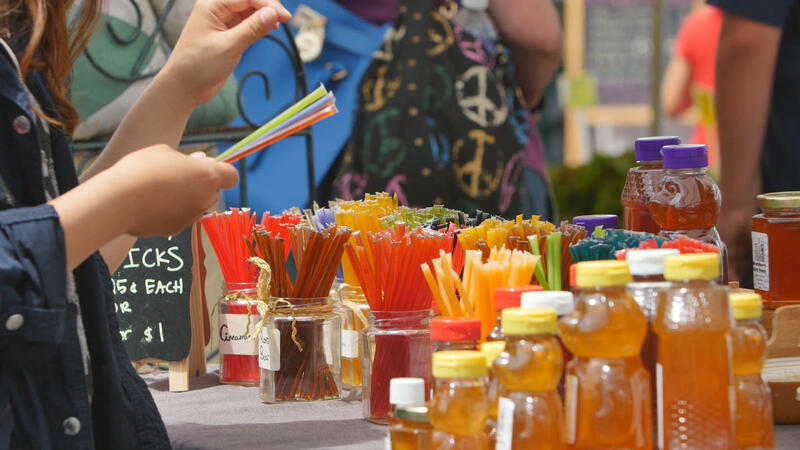 Food booths with local and international specialties keep the crowd well-fed while entertainers provide live music.